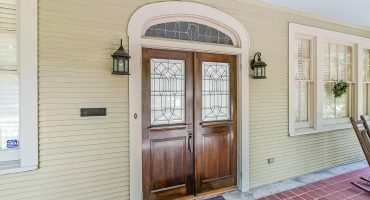 Looking for a new door? Browse our entire collection of high quality doors which are in-stock and ready for delivery to your home. Looking for something different? We can create a door that suits you and your unique sense of style. The options are limitless! 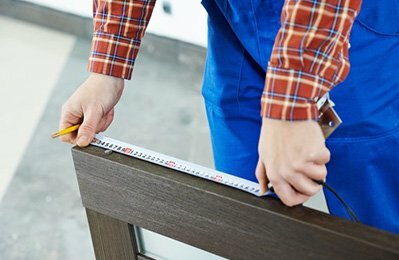 Do your doors need some TLC? 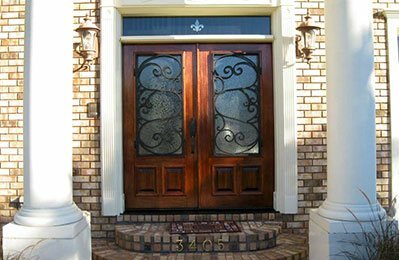 Our professional Refinishing & Weatherization Service will have your old faded doors looking as good as new. 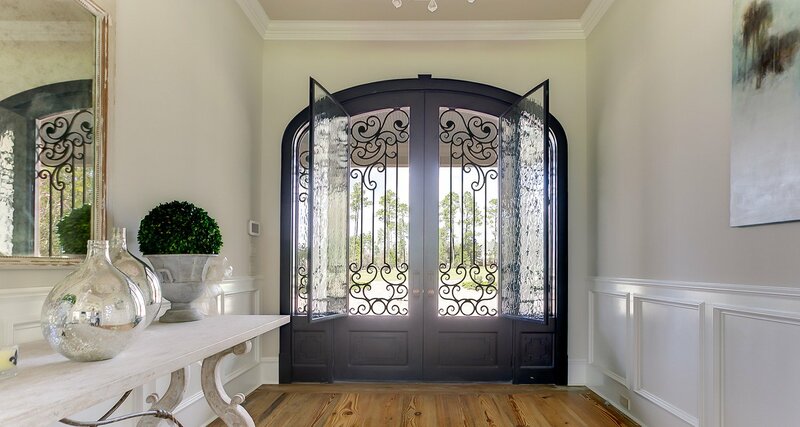 At Doors of Elegance we represent an extensive collection of beveled glass doors, wrought iron doors, elegant french doors and carved solid wood doors. Our expert craftsmen use character and creativity to design today’s most popular designs.Our commitment to quality and attention to detail is the foundation of our business. 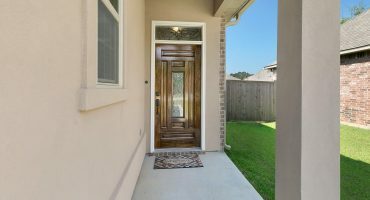 Our success is creating unique entryways that will give a sense of warmth, elegance and style to any home.Whether you are building or remodeling, our staff will be happy to work with you in selecting the ideal entryway that will leave a lasting impression! "Chris and I love our new front doors. Thank you for giving us such a good product, installed so professionally. It was a pleasure to deal with you and your brothers. You made the whole process so easy and really took charge." 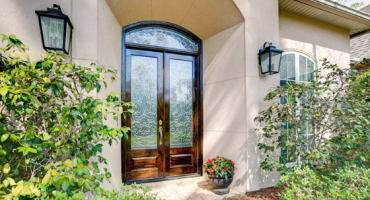 5 Ways to Update Your Door & Blossom with the Season! 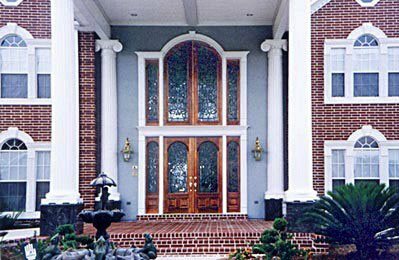 Would You Like to Enhance the Front of Your Home?